BDTC. 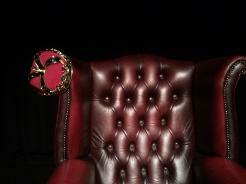 are a bright young fringe theatre company specialising in red hot classical theatre & White Knuckle Shakespeare. 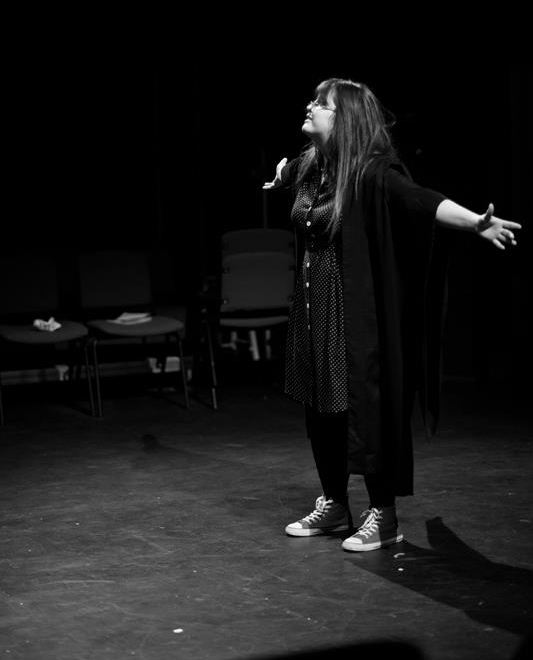 Based in Lancaster, we make theatre bursting with ideas. We're in Lancaster with our brand new production of Henry IV Part One on Wednesday July 4th, at 7.45pm in The Gregson Centre. 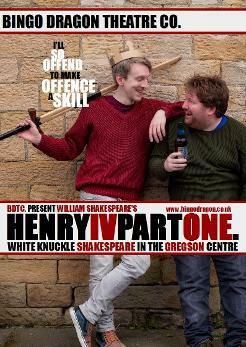 Check out the Henry IV page for more information. White Knuckle Shakespeare is the core of the Bingo Dragon ethos - it is, if you like, our manifesto. We believe passionately that Shakespeare is ours, it's yours and it belongs onstage, being spoken and being heard. Shakespeare is alive, energetic and exciting, and the heightened language married to the BDTC. theatricality makes for an arresting theatrical experience. For this reason, you will never find a synopsis in a BDTC. programme. We believe that spoken Shakespearean language is more than capable of conveying the story. We have faith that you, our audience, will find a clear path into the play through that language and our performances. By discovering Shakespeare this way, each performance becomes personal to those who experience it. We don't think Shakespeare is scary, and we don't think you should either. We're confident that if you come to one of our shows, you'll agree with us and you will leave excited, envigorated and hungry for more.